Serving Central-PA for over 20 Years! 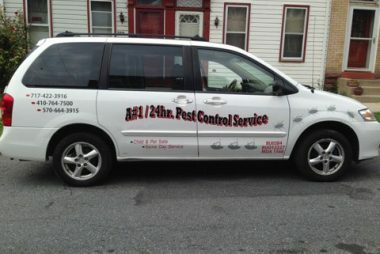 A # 1 Pest Control has been providing general pest control services near Harrisburg, PA for over 20 years. We also offer our expert extermination services near Scranton, PA; Stroudsburg, PA and Baltimore, MD. We recently opened our newest office in Scranton, PA.
We offer 24 Hour Pest Control services near Harrisburg, Scranton, and Stroudsburg PA plus surrounding areas and routine extermination assistance for a host of pest problems with bugs, spiders, termites, rodents, birds, animals and snakes. 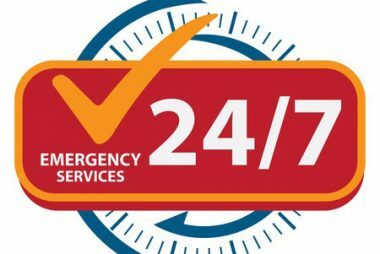 Call us for a pest emergency, and we'll be at your door in less than 2 hours. We use insecticides in a way that is fully compliant with FDA and the National Pest Management Association guidelines. Our insecticide are odorless and child and pet safe. We place our rodenticides carefully so they will be consumed by mice and not kids or pets. Bug Extermination: We provide inspection, control, extermination and elimination of fleas, ants, wasps, bees, hornets, fruit flies, and mosquitoes. Check for details. Termite Inspection & Control: We provide licensed, real estate termite inspections, and a termite eradication plan with a unique three year guarantee. Roach Control: We provide guaranteed low price roach elimination. Check for more details. Rodent Control: We provide a comprehensive mouse and rat control plan that includes eradication and exclusion. Animal Trapping and Removal: We provide humane animal trapping and removal. Animals are released in a local natural preserve. Check for more details. Snake Trapping and Removal: We trap and remove all types of snakes. We eradicate and or remove all pests from the home no matter how dangerous. Our Service Areas currently cover Harrisburg, PA; Scranton, PA; Stroudsburg, PA; Baltimore, MD and surrounding areas. 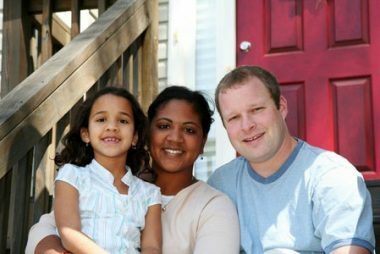 A # 1 Pest Control has been providing general pest control services near Harrisburg, PA for over 20 years. We also offer our expert extermination services to all of Cumberland and Dauphin Counties. We recently opened a new office in Scranton, PA.
We offer 24 Hour Harisburg Pest Control services plus routine extermination assistance for a host of pest problems with bugs, spiders, termites, rodents, birds, animals and snakes. Call us for a pest emergency, and we'll be at your door in less than 2 hours.